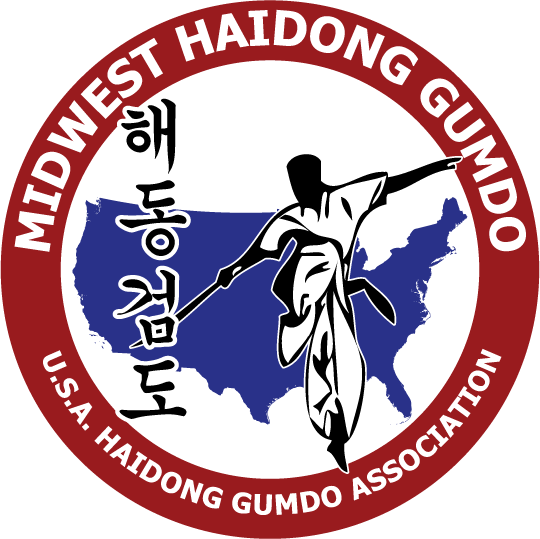 The following is an email from a Twin Ports Gumdo (Duluth, MN) student, Mrs. Amy Ojard, who tested for her World Haidong Gumdo Federation Chodan at this weekend’s Spring Seminar. Mrs. Ojard is also the Athletic Director at Lakeview Christian Academy in Duluth, MN. 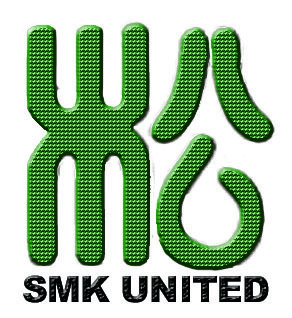 First of all, thank you for your passion and commitment to Haidong Gumdo in Minnesota. It has become something of incalculable value to our family as we grow in it together. Also, please feel free to pass along any or all of the following thoughts to Master Parnell. I do not have a way to email him directly. I appreciate his passion and consistent message. 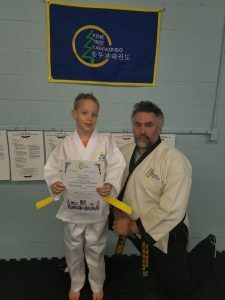 He wraps it in slightly different words each time he visits, but the bottom line is quality, courage, and to keep moving forward in your pursuit of what it means to be a black belt in life. Master Parnell’s focus: “Say Hello to your three selves: body, mind & spirit and remember that you are Awesome.” You are rare. Gold, oil, titanium, and diamonds are valuable because there is a limited quantity of these things. However, there is only one of you in all of space and time. Realize and embrace how rare that makes you. It means that you are beyond unique; your value is in fact, incalculable. For all of us, daily life drains us of this remembrance of our awesomeness. As we are drained, we become unbalanced. Our body becomes less healthy or less fit. Our mind becomes consumed with worry, or the monotony of work, or with nothing if we do not actively engage it. Our spirit shrinks away in the darkness of self loathing, or the apathy that is pervasive in our culture. 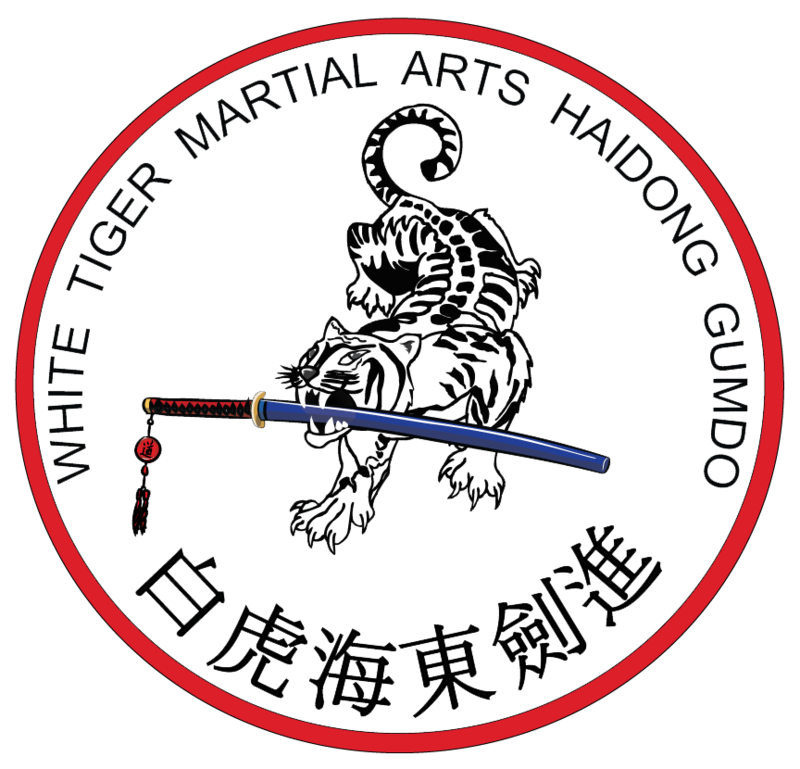 However, to be invigorated again, a martial artist has a clean source of restorative balance in the practice of the art of Haidong Gumdo. As a chodan, the journey has just taken on an added dimension of leadership. A black belt seeks this balance daily in the practice of Haidong Gumdo. A black belt reminds themselves to always do their best. If you are not doing your best, then you are doing nothing. If your best effort is connecting your body, and your emotions to the focus of your mind then you are successful in remembering your awesomeness. You are successful in translating this outside of Haidong Gumdo training into everyday life. Your daily life is telling a story. Every choice you make reflects your perception of yourself in that moment. If you are selfish, you act selfishly. If you are impatient, you speak impatiently. If you are prideful, you disrespect others. If you lack self control, you eat and drink and indulge in anything that pleases a single part of yourself while ignoring your three-fold being. I am an imperfect reflection of my perfect Creator. To honor the perfection He calls me to, I am bound to follow Christ’s example. He is the one who was always in perfect balance in thought, word, and deed. If I, as an imperfect vessel set myself to love [Him] with all of my mind, all of my strength, all of my soul, I will be reminded of my awesomeness. The freedom of this connection between mind, body, and spirit pours refreshing into my life. This refreshing then, by its nature, overflows to influence those around me. People are drawn to awesomeness when it is expressed truthfully and humbly in love. A life of example, in the daily pursuit of balance is the most powerful influence there is. This connection between body, mind, and spirit does not come lightly, easily, or cheaply. If one was to measure its development in years, it takes a lifetime of practice. For me, the black belt is another way to connect with and express my faith. In my experience, the expression of one is a vehicle and mirror image of the other. No other path in life is more worthy, or more all-encompassing, or more satisfying to live. Thank you for offering me the opportunity to add to the awesomeness of my life. Thank you, Mrs. Ojard! It is a pleasure having you and your family in class. I look forward to the continued growth and success.